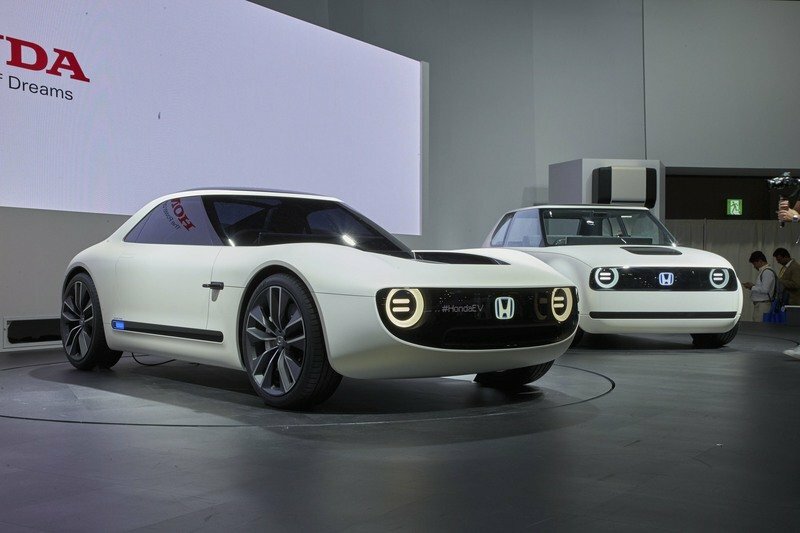 Honda needs a partner to do it, though… Toyota, Fisker… hint, hint. Compared to a lot of automakers, Honda has remained largely mute about its EV goals for the future. Be that as it may, the brand recently released two EV concepts and is now aiming for 15-minute charging by 2022, effectively tackling the largest hurdle in the mission of EVs moving into the mainstream category. The goal is to provide at least 240 km on a single, 15-minute charge, or at least 80-percent capacity – the industry standard at this point. The company will get an assist in this mission, however, as most of Europe and Japan should have a full network of 350 kW charging stations by 2020, and infrastructure that is a necessity for this type of fast charging to even be feasible let alone become a reality. To put that timeline into perspective, Honda is expecting to have production EVs on the road by 2019 and this high-speed charging in play just three years later. But, there’s a bit more to it – keep reading to learn more. While extremely fast charging has been proven to be possible, it’s not something that can just happen with the current technology we have on hand. 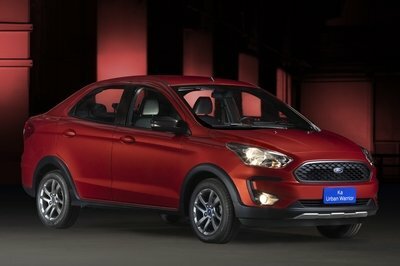 Models like the Nissan Leaf and Fiat 500e, for example, can take in an 80-percent charge in around a half hour or so and models like the Mitsubishi i-MiEV and Honda Fit EV could achieve faster charging rates as well, but the two latter models used SCiB batteries that could soak up a faster rate of charge. Right now, the problem is that SCiB batteries can take in all of that current, but can’t offer up longer range. And, this is where companies like Toyota, Honda, and even Fisker are fighting to be the first to bring to life a solid-state battery. To be clear, Honda hasn’t come right out to say that it’s developing a solid-state battery, but part of its game plan for this extremely fast charging rate is to develop a new battery that can make it possible since the current Lithium-Ion batteries just can’t do it. Toyota has been on a mission to develop a solid-state battery but is still running into some kinks with reliability and lifespan Mazda is partnered with Toyota but won’t get its battery technology, so it may also be on its own mission to develop a battery. Then you’ve got Fisker, which just so happened to patent a battery that promises 500 miles of range on a one-minute charge – something that could quite literally decimate the current battery industry and anything any automakers, including Tesla, have at the moment. Fisker’s design is said to be a solid-state battery as well, so it’s a pretty clear indication that this is where the battery industry is going, at least for cars, anyway. So, how is Toyota and Fisker’s work relevant to what Honda is currently working on? Well, that’s a good question, and I have a good answer. At this point in time, Honda currently sources the batteries that it uses in its hybrid vehicles from companies like Panasonic. Once it starts distributing production versions of vehicles like the Sports EV concept or the Honda Urban EV Concept, it needs to have a more solid foundation for its batteries, and that’s why it’s planning to develop an all-new battery of its own. However, it plans to do so with a partner that will be chosen at a later date. 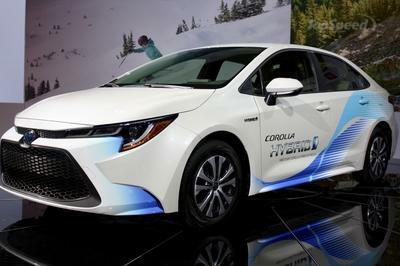 With Japanese competitor Toyota already putting in a lot of work on the solid-state battery, that could be a fruitful relationship if both companies could work together and share the technology. 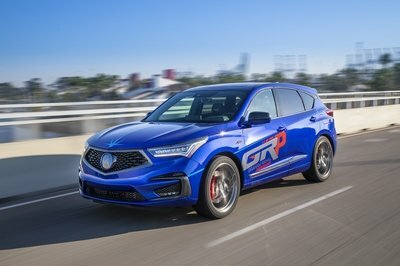 That may not be likely, considering Toyota won’t even share it with its current partner, Mazda, but it’s a possibility – Honda has the resources to commit to development and production that Mazda simply doesn’t. Then again Honda and Fisker could join forces on this battery technology. Honda is in need of a solid-state battery with fast charging, and there’s no doubt that Fisker could use some support. It sounds like a good idea to me, but whether or not Honda will jump on either potential partnership remains to be seen. It could also go with a non-competitor, like Samsung or Panasonic in the development of these batteries, or even a brand like Tesla that is, without a doubt, secretly developing its own new battery technology behind the curtains. What do you think? Can Honda really deliver 15-minute charging by 2022? 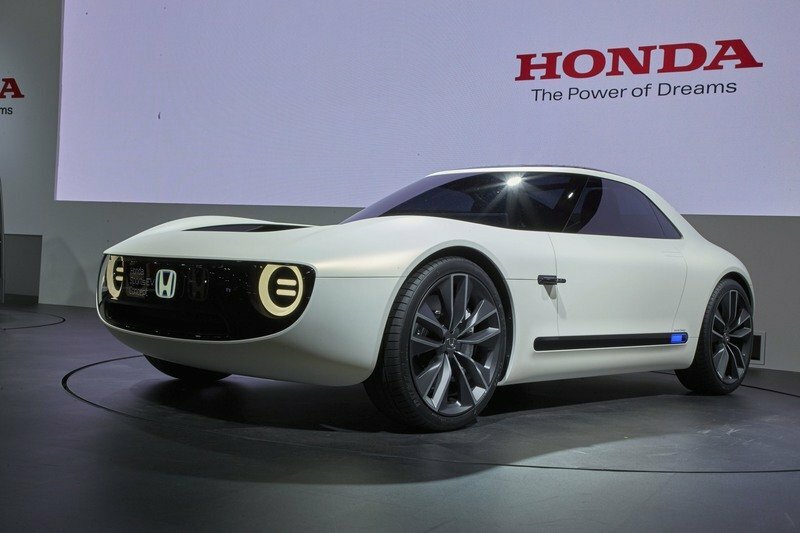 Will Honda bring mass-market EVs to the streets before the turn of the decade? Will it partner with Fisker, Toyota, or even Tesla? Let us know what you think in the comments section below. 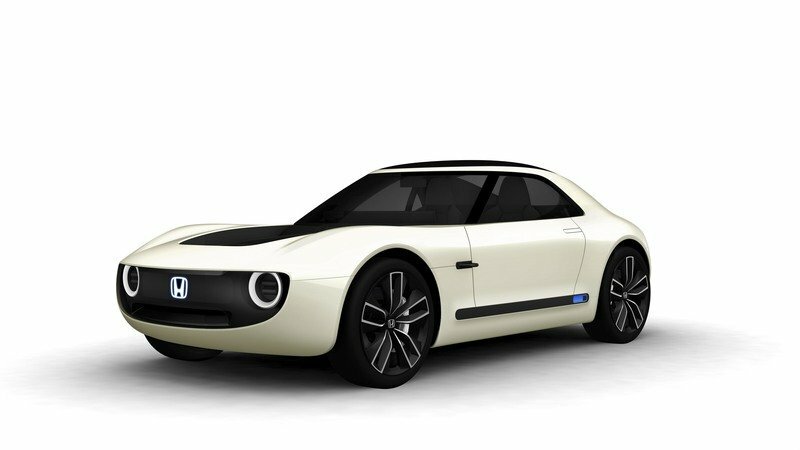 Read our full review on the 2017 Honda Sports EV Concept. Read our full review on the 2017 Honda Urban EV Concept.